Whether it is Cobalt blue, Ruby red or British Racing green, these rich jewel tones have been popping up quite a bit on the radar lately. We are finding these deep, moody hues in paint colours and various textiles. 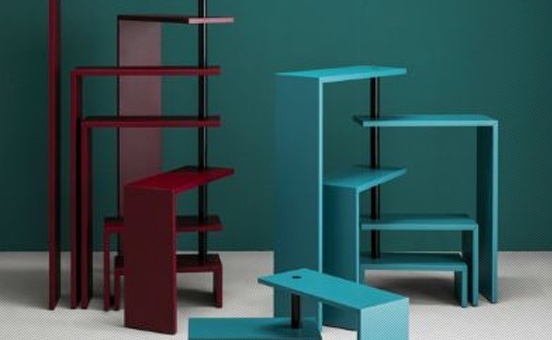 “Joy” shelves by Zanotta: A modular unit of 5 or 7 shelves with articulated joints, originally designed in 1989 by Castiglioni. 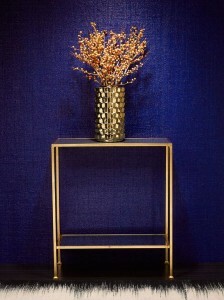 Lacquered Raffia 5822 cobalt wall covering. 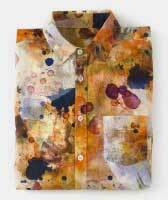 Dirt Pattern Material is 100% cotton pre-stained with wine, grass, bike oil and blood to camouflage any additional stains the wearer is liable to make. 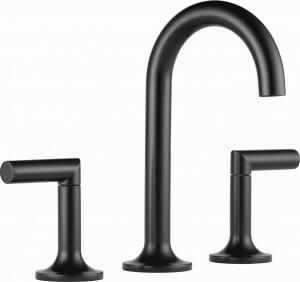 Jason Wu for Brizo matte black kitchen faucet. 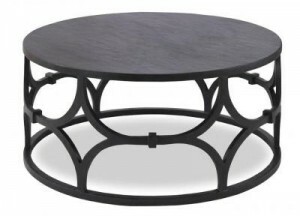 Wolfgang coffee table in graphite from Mr. Brown London. 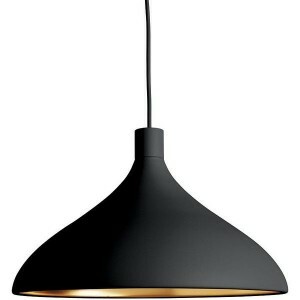 Swell Wide LED pendant by Pablo Designs available at Design Within Reach. The light and airy look of glass and translucent pieces takes a playful, yet elegant turn with the various colours being introduced. 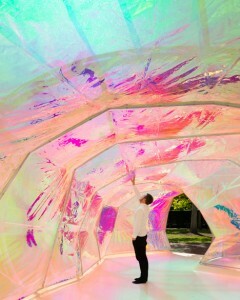 The layering of colour is very interesting. 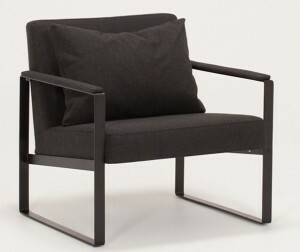 Ian lounge chair in polyester and powder-coated metal, available through EQ3. 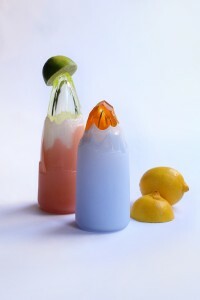 “Juicer” by Elinor Portnoy are hand-blown, carved, then ground. 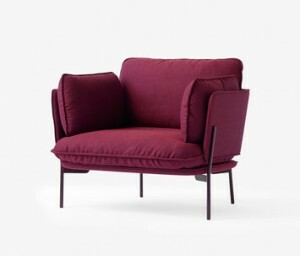 The Labirinto side table from Natuzzi Italy is available in two colour ways. The Serpentine Pavilion in London, designed by Spanish Design Firm SelgasCano wove the tent-like structure from stripes of the fluorine-based polymer ETFE. 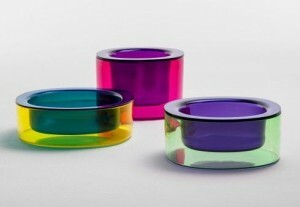 Overlap vases by Lissoni in thermoplastic for Kartell exploit the translucency of colours, creating different hues where they overlap. Space saving, time saving and money saving – these appliances do it all! French doors require less clearance than a conventional top-down oven. 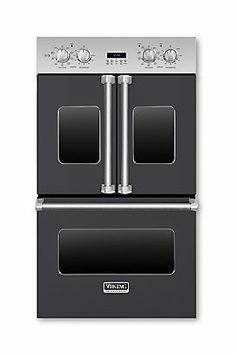 Viking 30” Double Electric French-door oven. 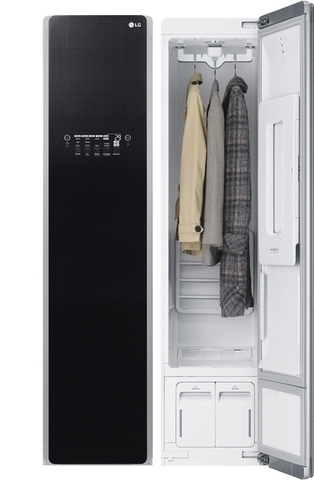 The Styler by LG is a clever device that steams and dewrinkles clothes, delaying visits to the dry cleaner if they just need a quick refresh. It doesn’t need a water hook-up either, so you can install it in the bedroom or a walk-in-closet. 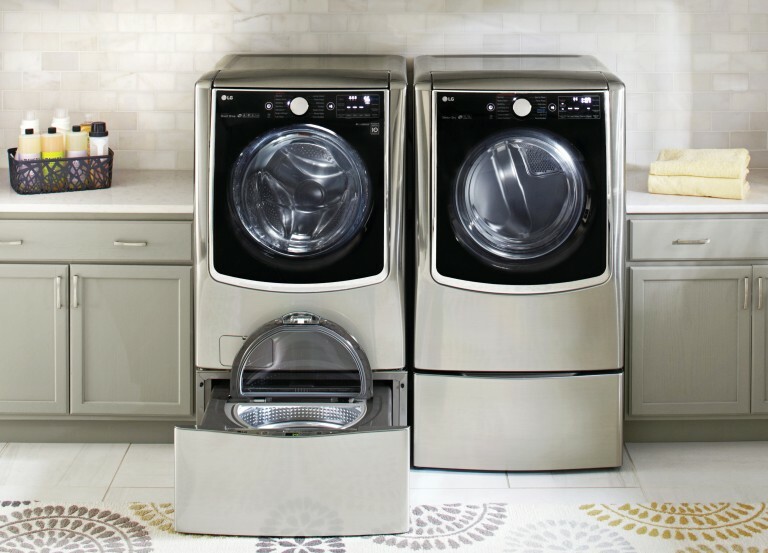 Twin Wash by LG has a second wash drawer for smaller loads, which means you can run two loads at once. 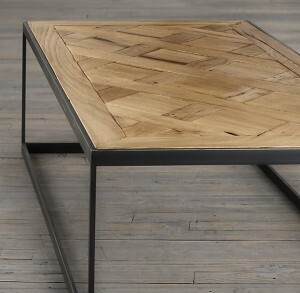 Intricate parquet patterns are now making their way onto furniture and accessories. 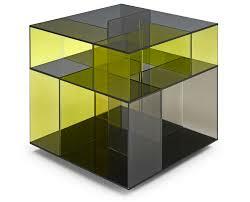 From cabinets to fabrics, it seems to be popping up everywhere. 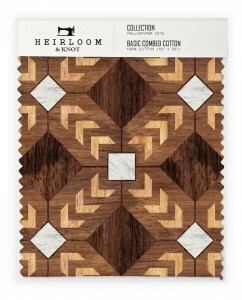 Trompe l’oeil fabric by Heirloom & Knot through Spoonflower, brings parquet to upholstery and drapes. 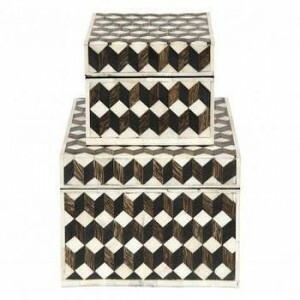 Inlaid boxes at Jayson Home. 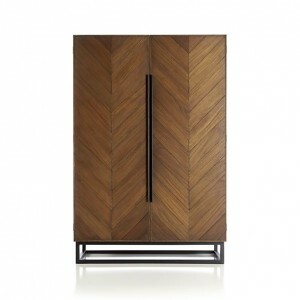 The Estilo cabinet has a very clean appearance and the chevron pattern doors add visual interest. This reclaimed wood top cocktail table brings an old world charm look to any space, and is available in 3 finishes through Restoration Hardware.